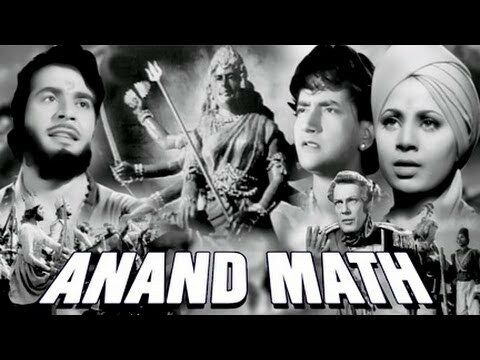 Anandmath (1882) is a work of fiction written by Bankim Chandra Chatterjee set in the background of the “Sanyasi Rebellion” ( a stupid name given by the British) of Bengal in the 18th Century. That was the beginning of the First War of Independence in 1857 and ultimately leading to the overthrow of the British Rule in 1947. 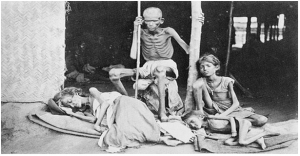 The initiative for Indian’s Independence has always come from Sanyasis. The Akhadas are the ones that protected India from complete annihilation like Afghanistan, Persia, Syria etc by the Islamic invasion from 1000 AD to 1600 AD. After that, the Sanyasis fought the British when they started to abuse the people by creating famines that killed millions and millions. Set in the times of the Great Bengal Famine created by the British to break the backbone of the extremely proud Bengalis, a young couple and their infant trying to escape the famine in their village are separated and given shelter by Sanyasis who are fighting against the foreigners who are behind the gruesome heartless massacres. Slowly the couple understands the larger picture of the freedom movement and the cunningness of the rulers. 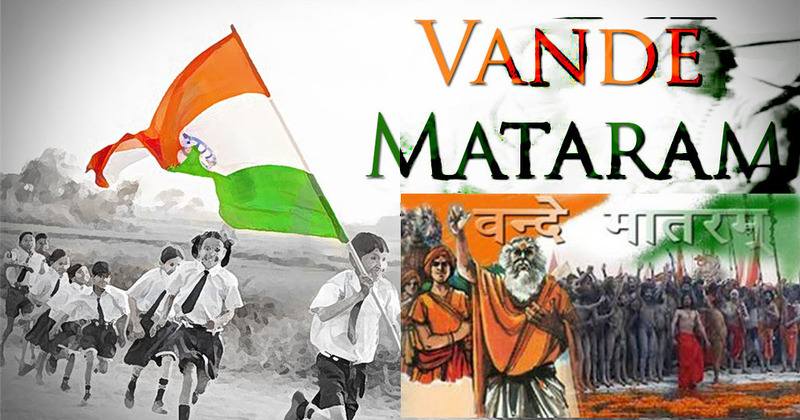 The Song Vandemataram, which occurs in the book Anandmath, captures the essence of that movement. The movement that led us to enjoy the freedoms of today and criticize from our armchairs the giants who gave their lives for what we take for granted. People who forget the past are bound to repeat it. India has a history of tens of thousands of years. A history that is remembered and alive. People who associate with childish excuses for a civilization try to mold India in terms of the limited experiences of their adopted countries. This song is the reminder call for the ageless wisdom and eternity that India symbolizes and stands for. The only civilization that stands for the absolute freedom – freedom for every individual at the deepest level from anything and everything. Not selling freedom as a means to enslave people and make them work – which is what the western culture does. 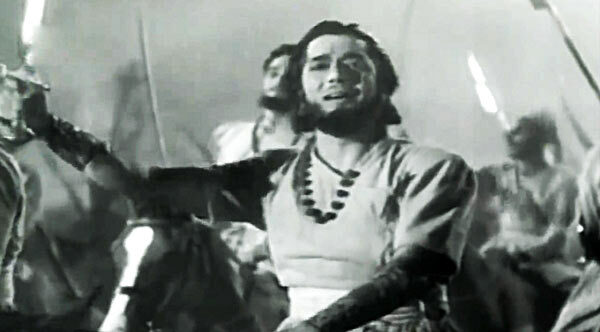 Listen to this song which is the very song of Freedom. The song that tells you about the land that defines Freedom. The land that has defended freedom from time in memorial. The original Vande Mataram consists of six stanzas and the translation in prose for the complete poem by Shri Aurobindo appeared in Karmayogin, 20 November 1909.